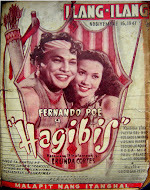 Actor Ramil Rodriguez (b. 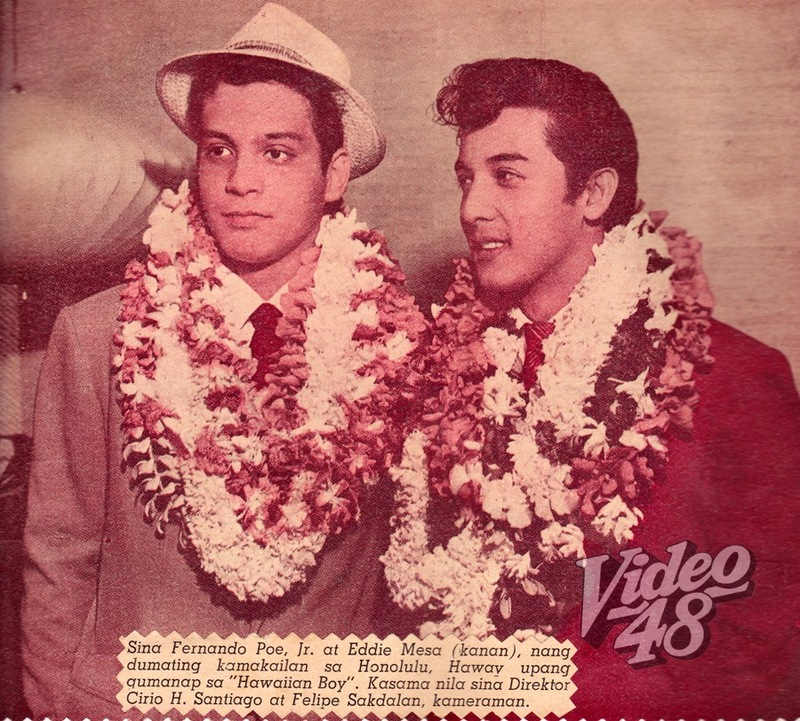 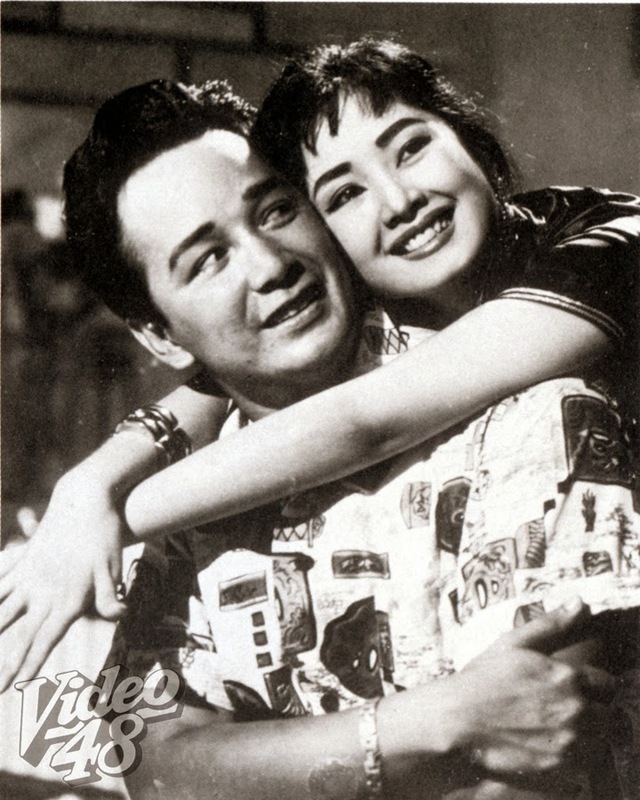 1941), 60s matinee idol and member of the popular Sampaguita Pictures’ Stars ‘66, passes away (April 30) at age 72 due to lung cancer. 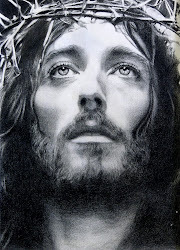 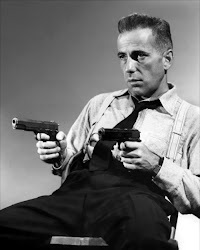 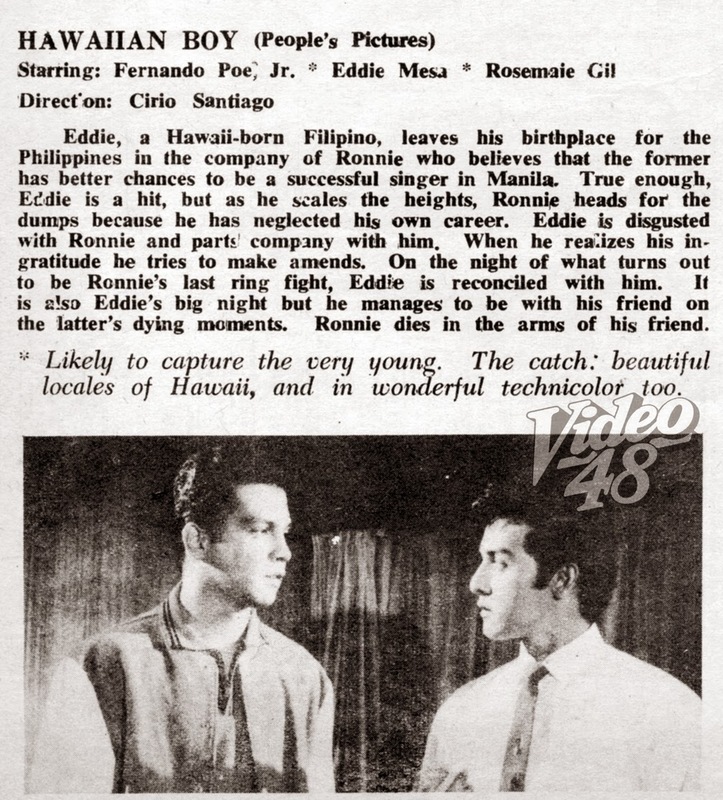 He is the older brother of actor Pepito Rodriguez. 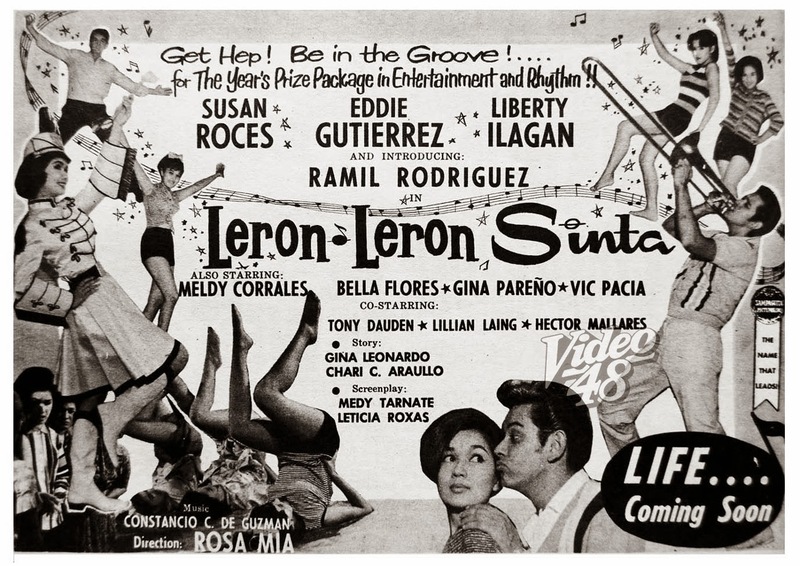 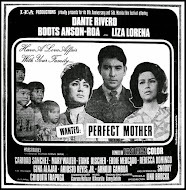 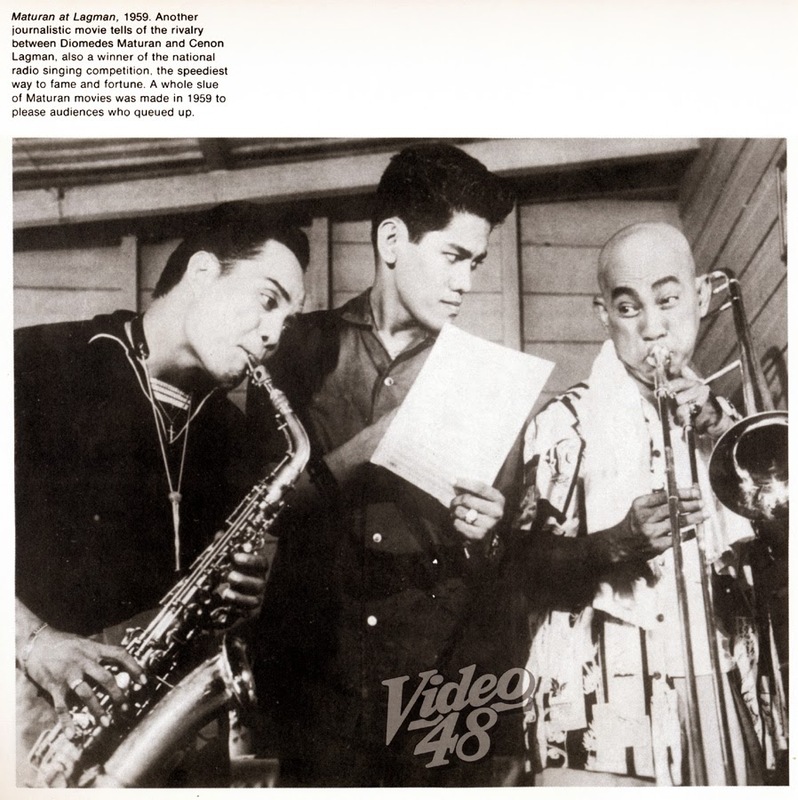 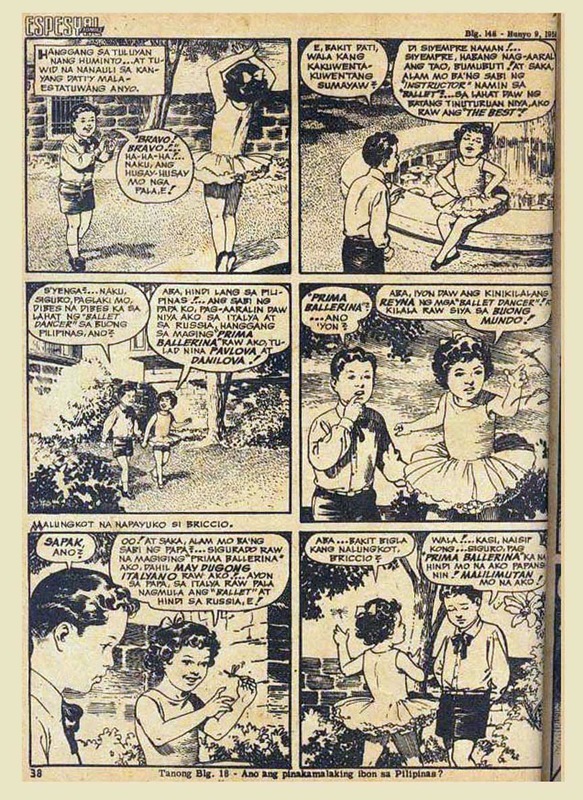 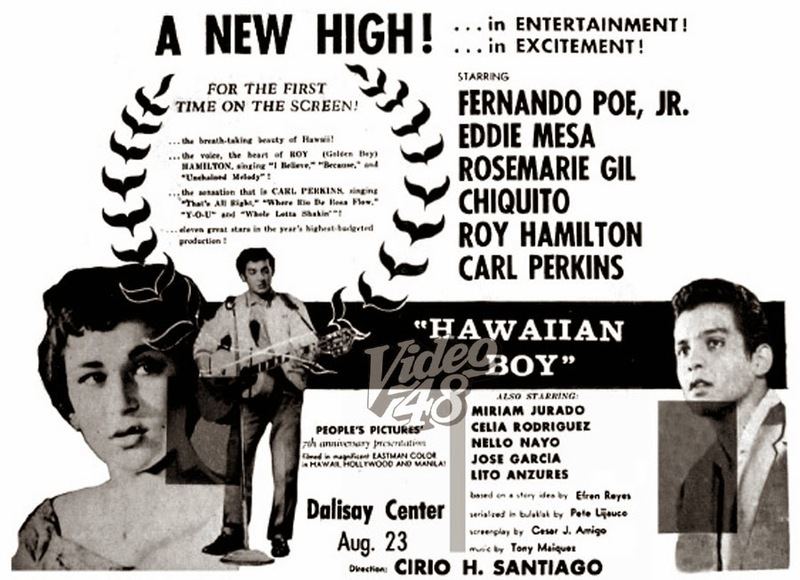 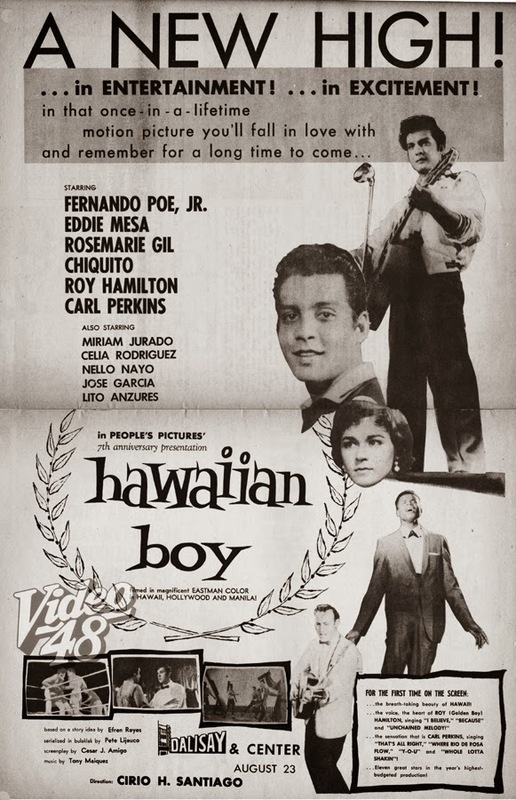 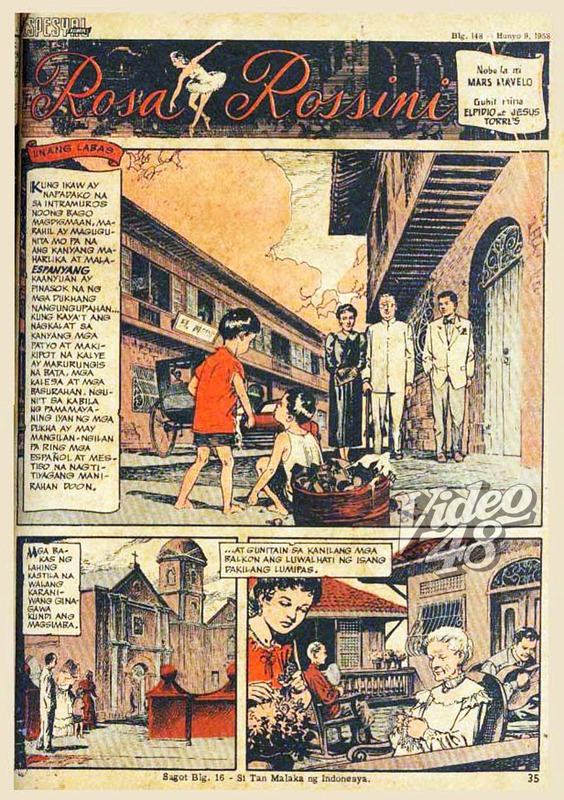 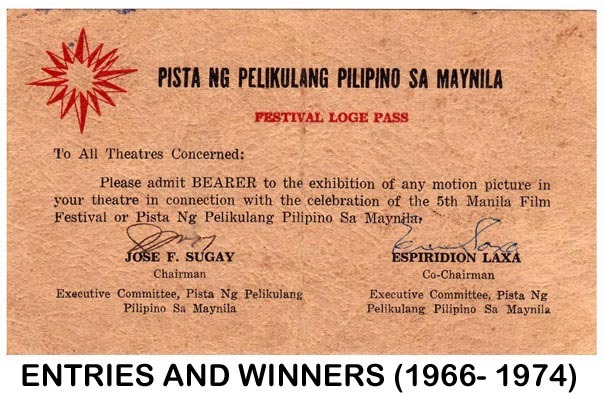 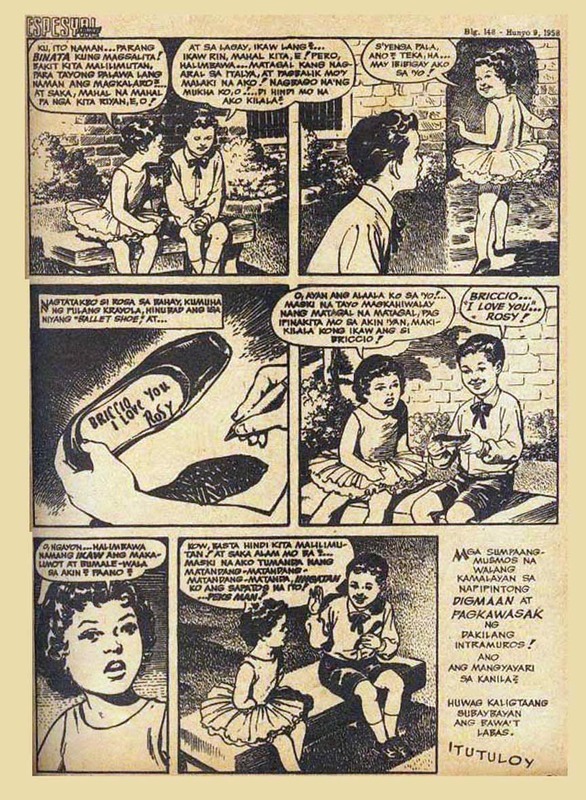 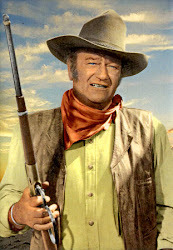 He was introduced in 1964's "Leron-Leron Sinta", a musical comedy starring Susan Roces and Eddie Gutierrez. 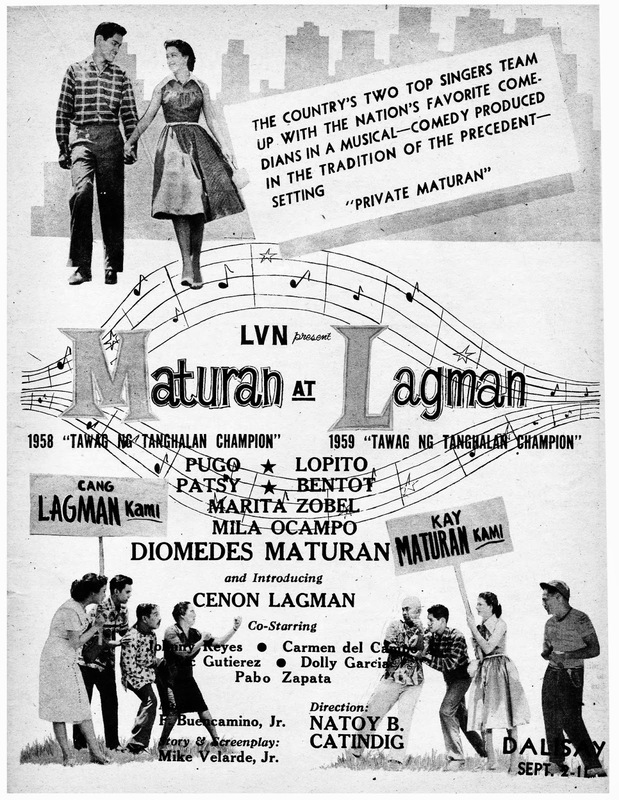 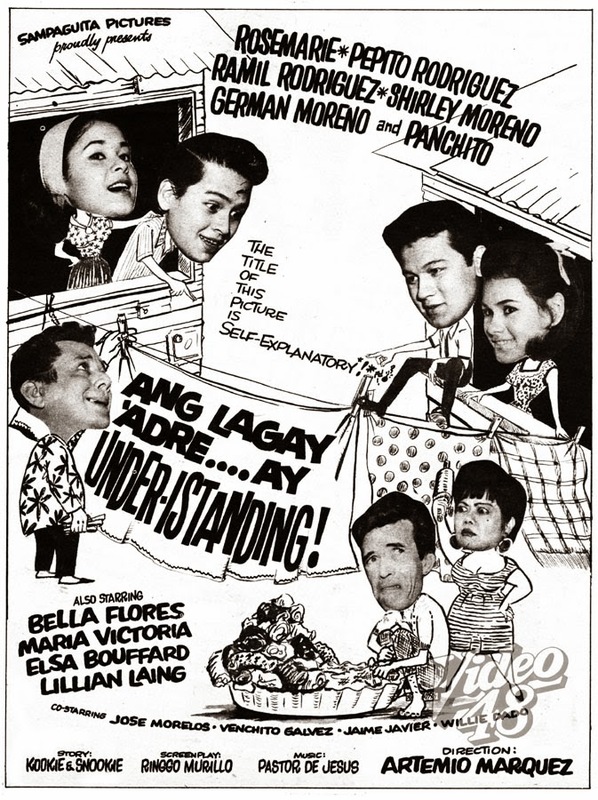 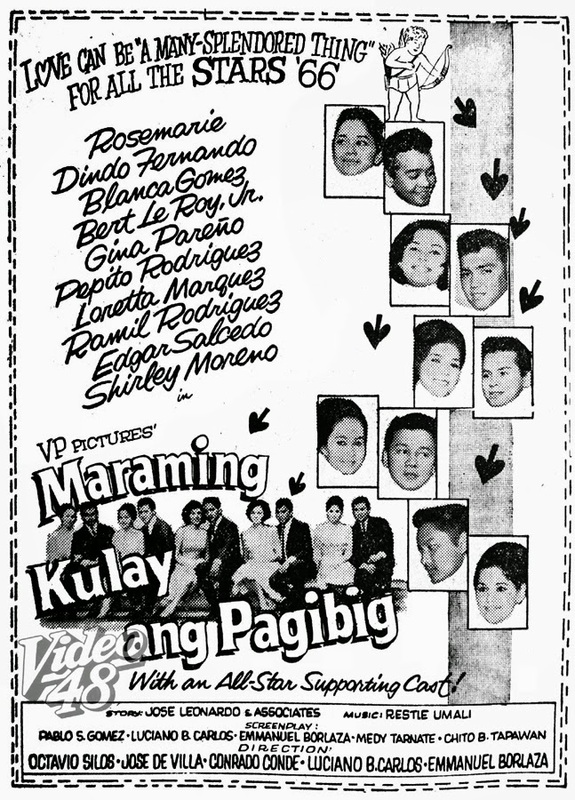 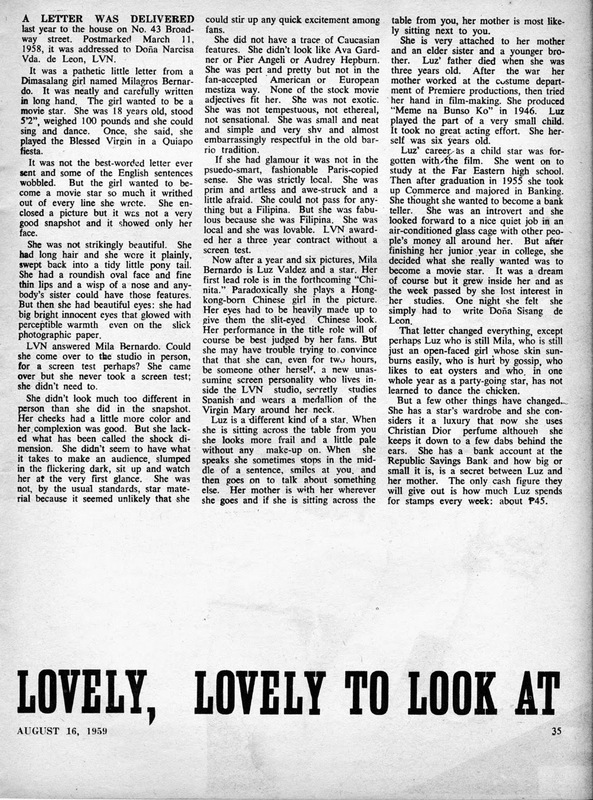 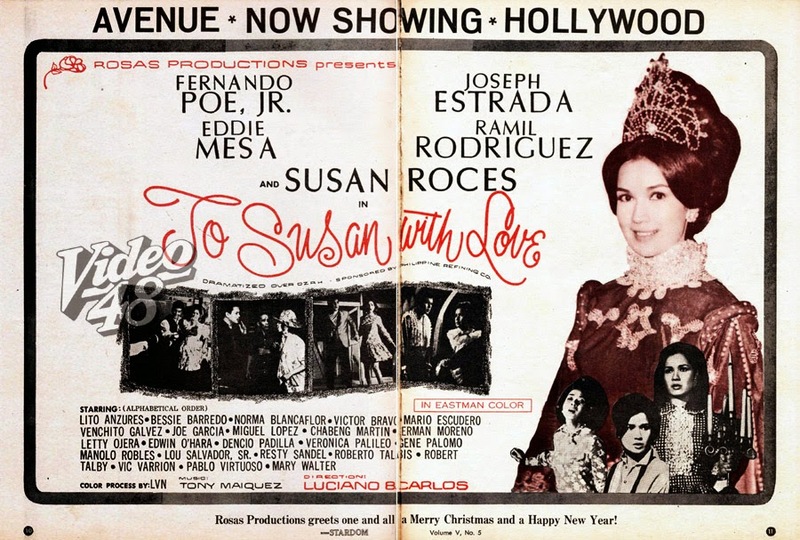 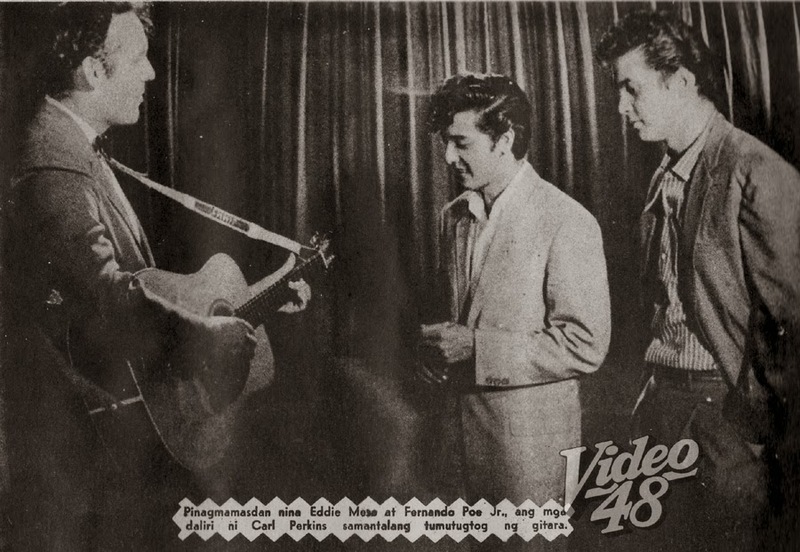 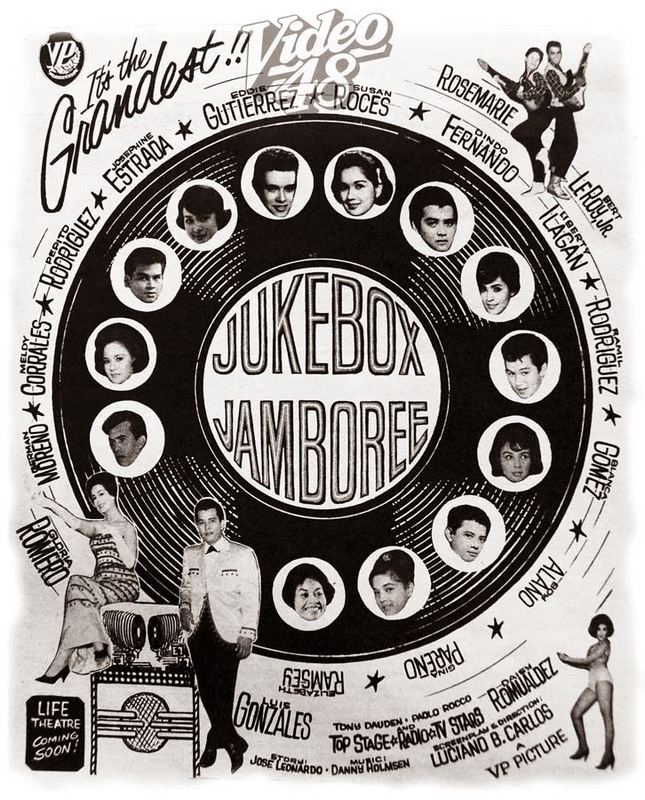 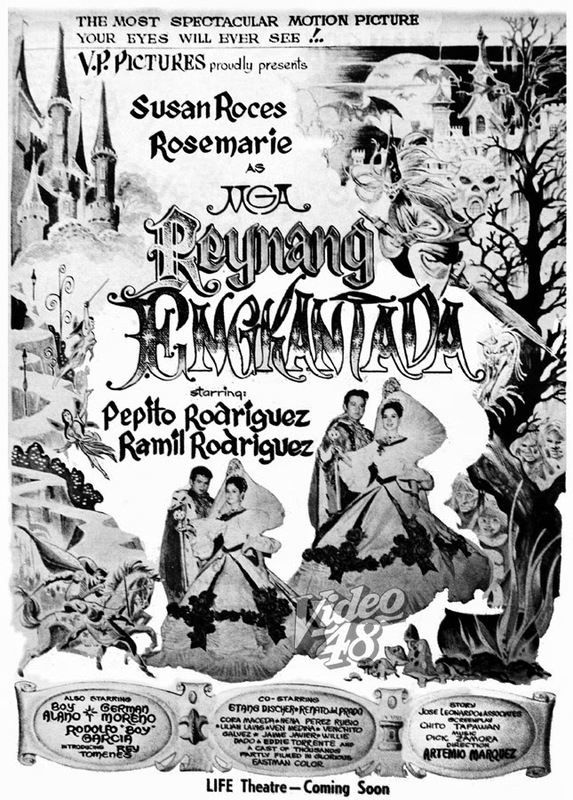 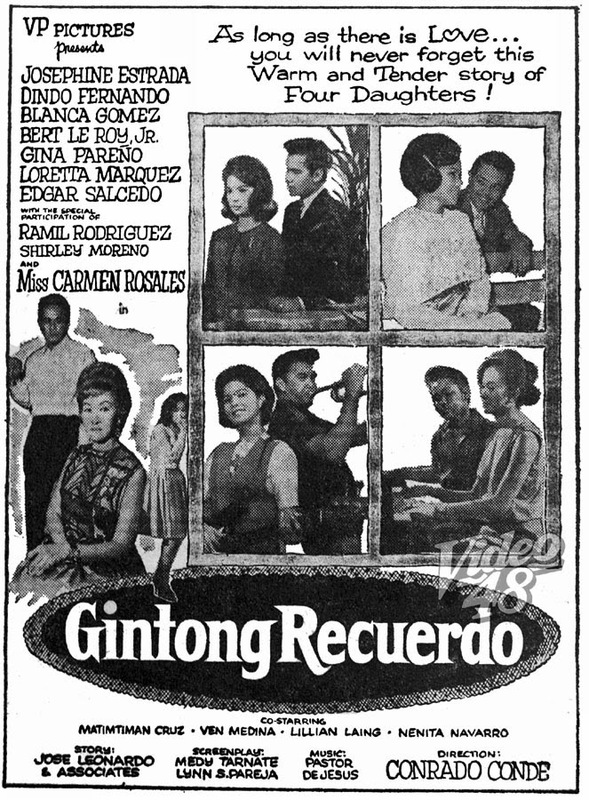 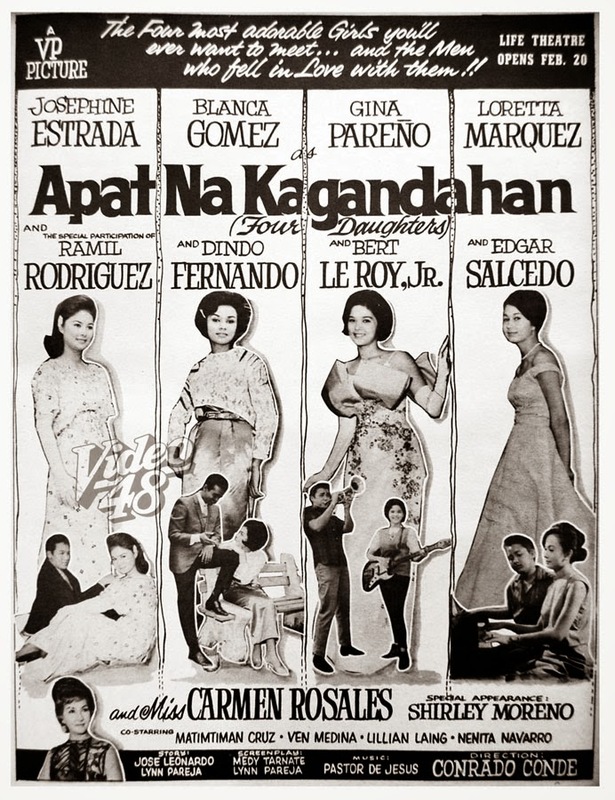 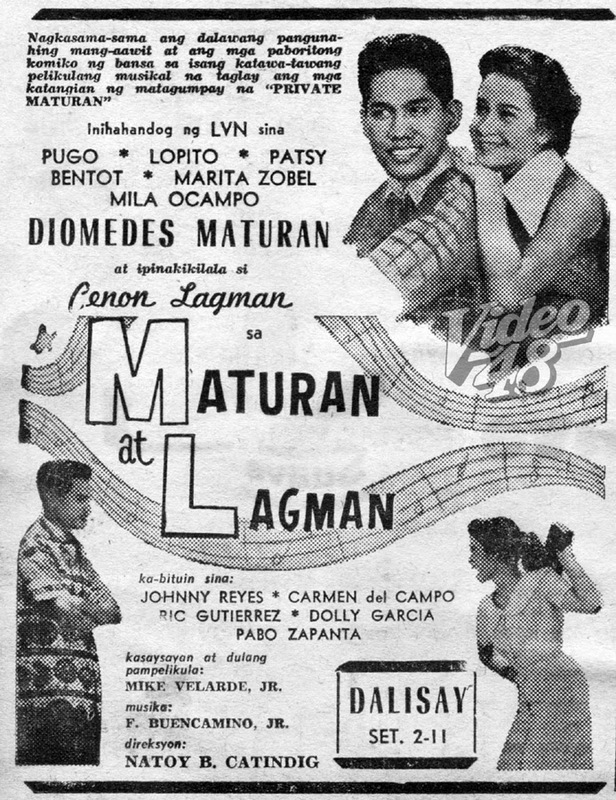 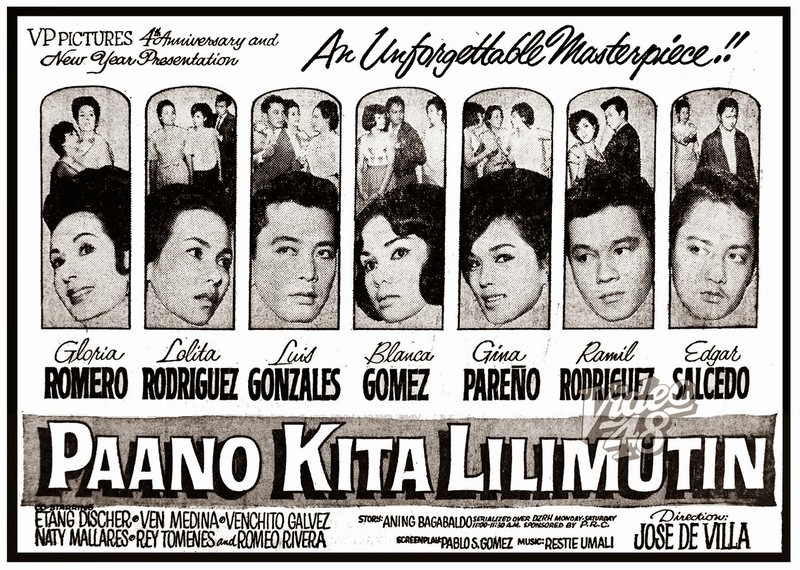 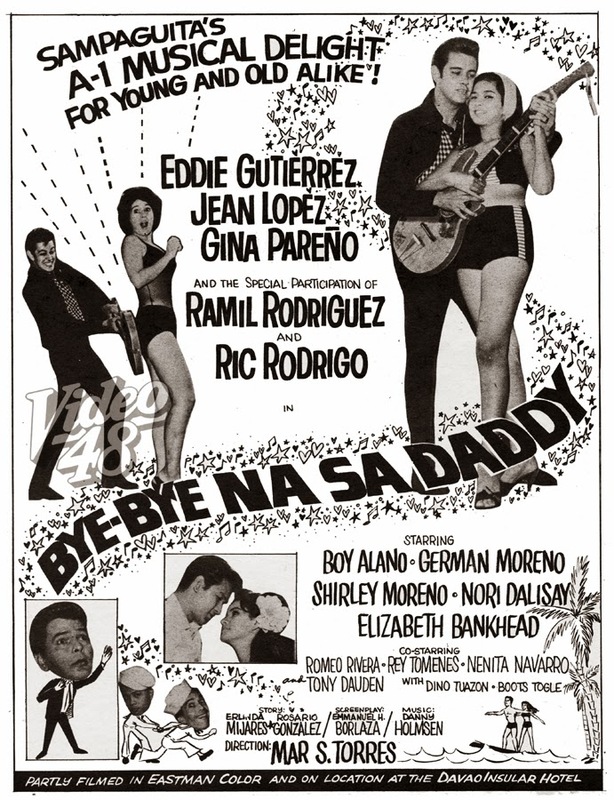 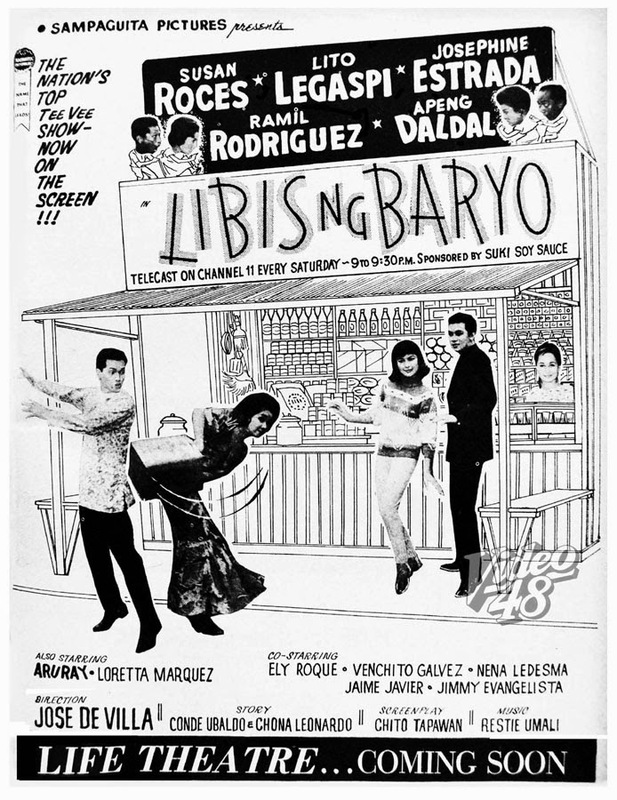 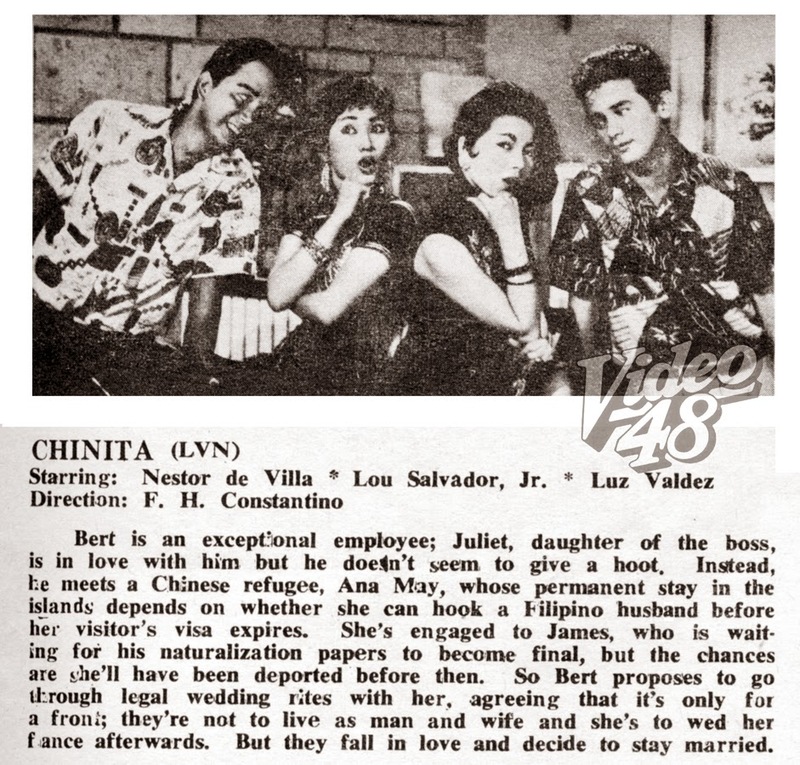 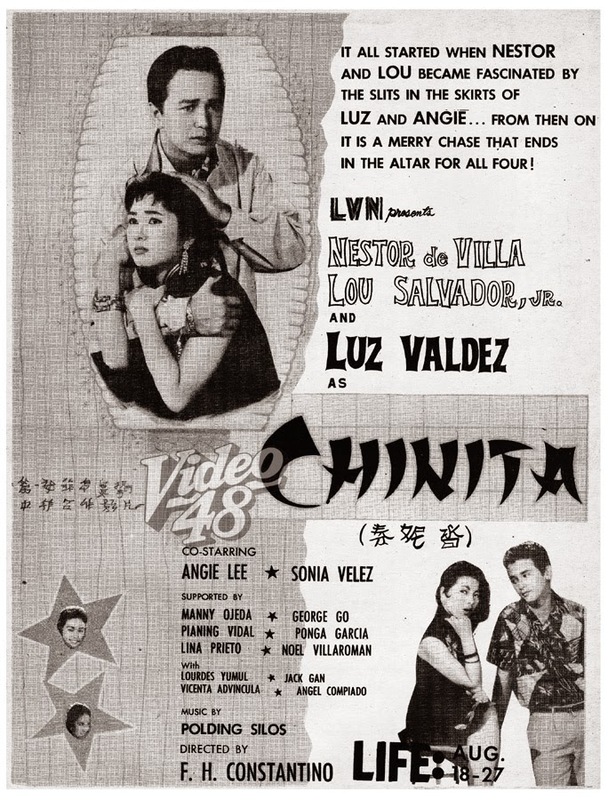 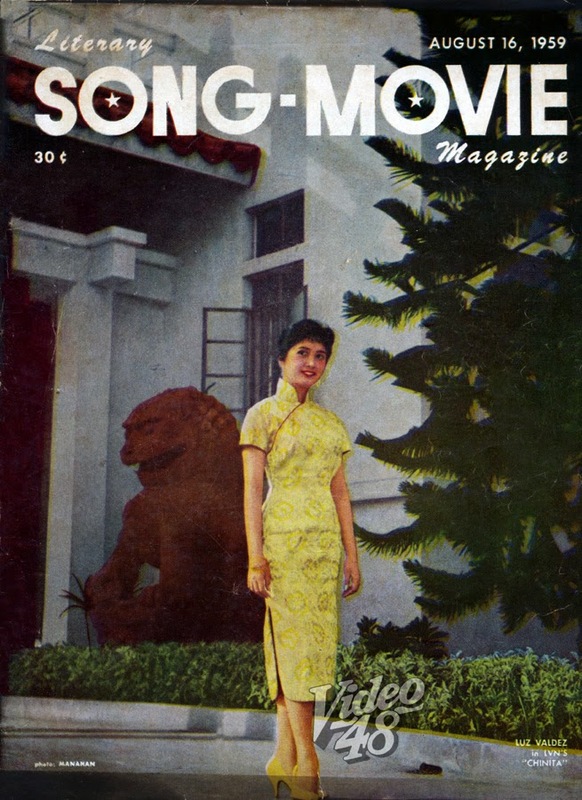 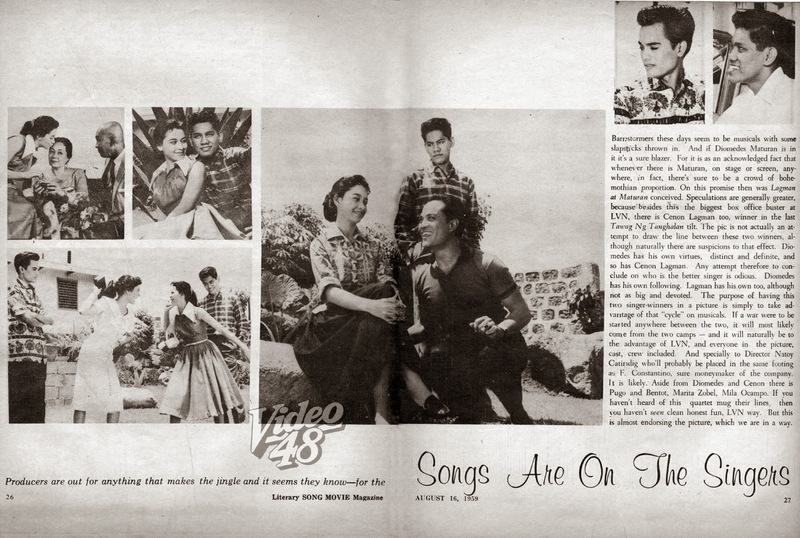 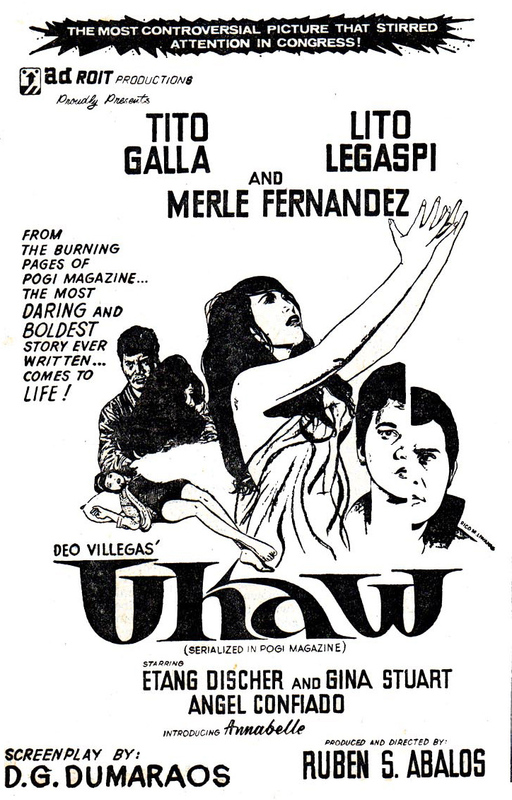 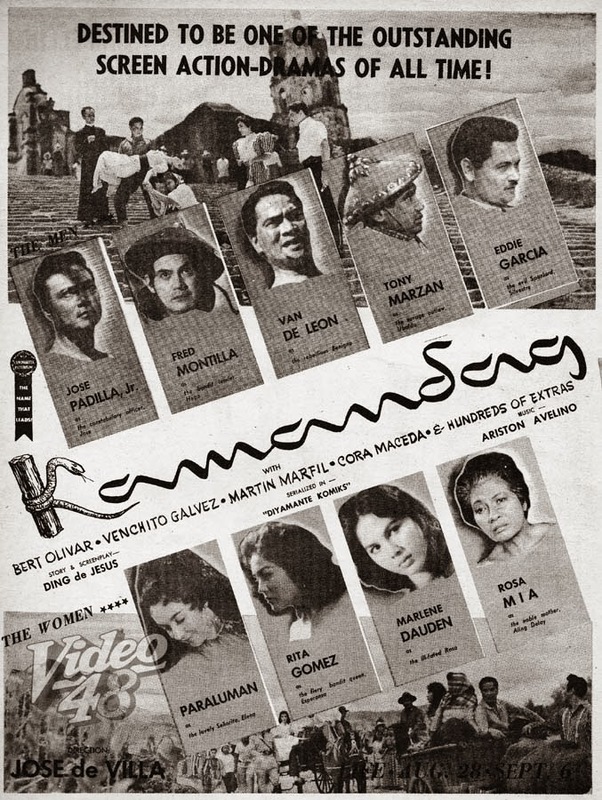 As part of Stars '66, Ramil was initially paired with Loretta Marquez, but eventually acquired other leading ladies like Josephine Estrada and Liberty Ilagan. 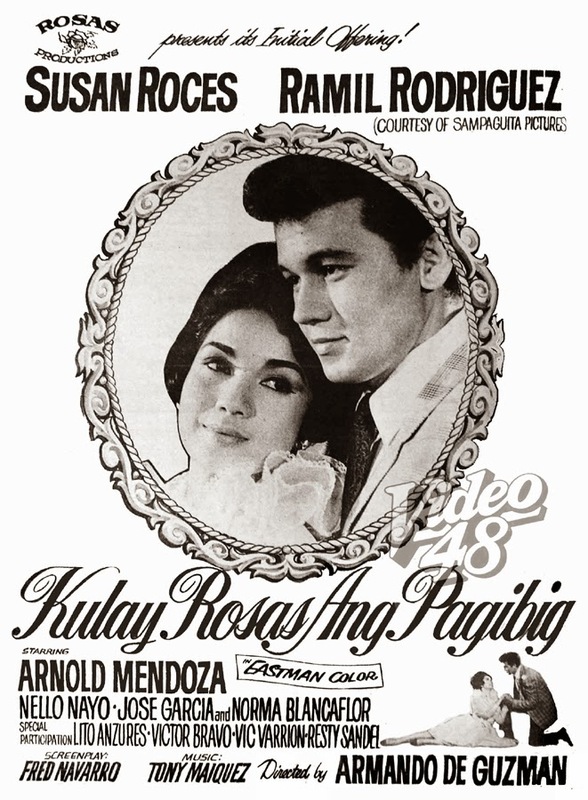 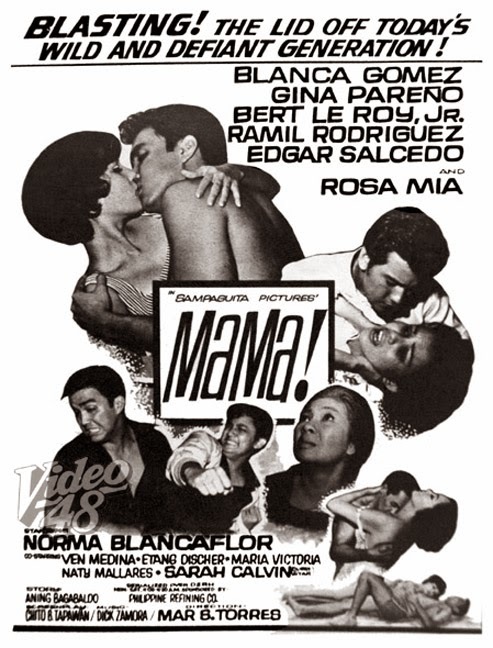 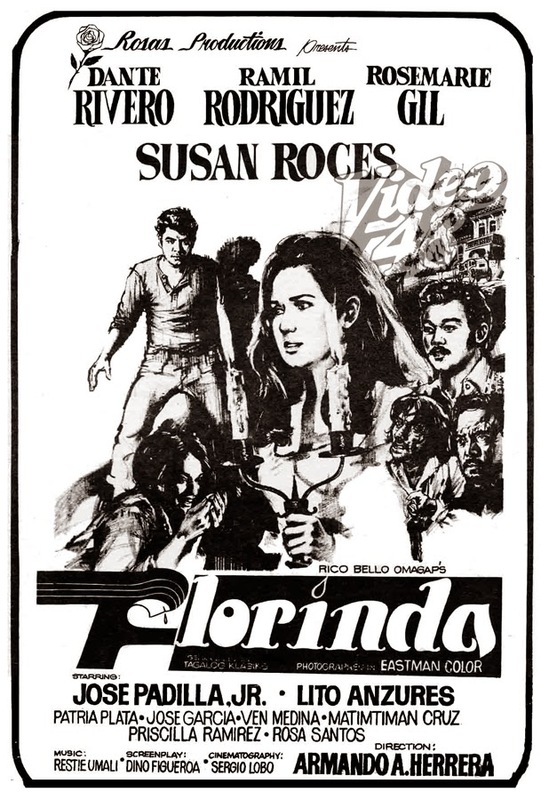 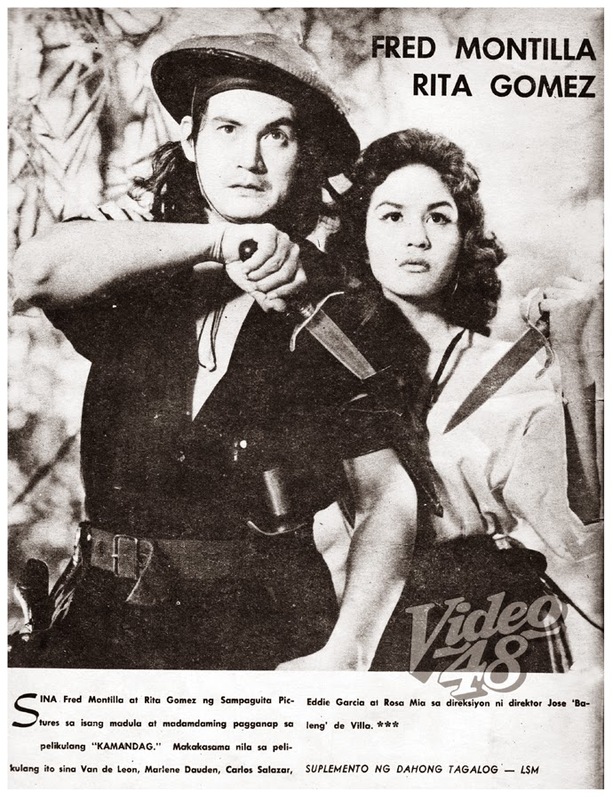 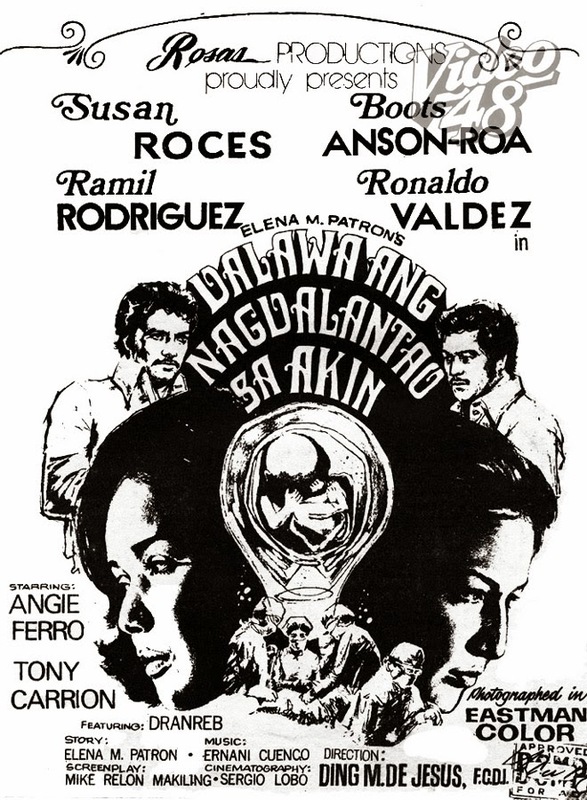 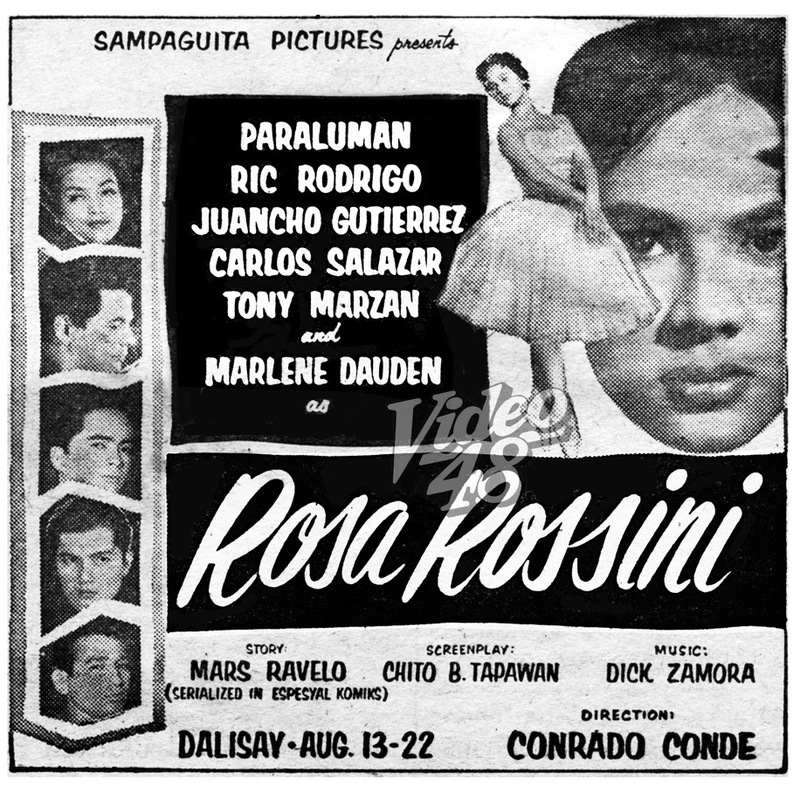 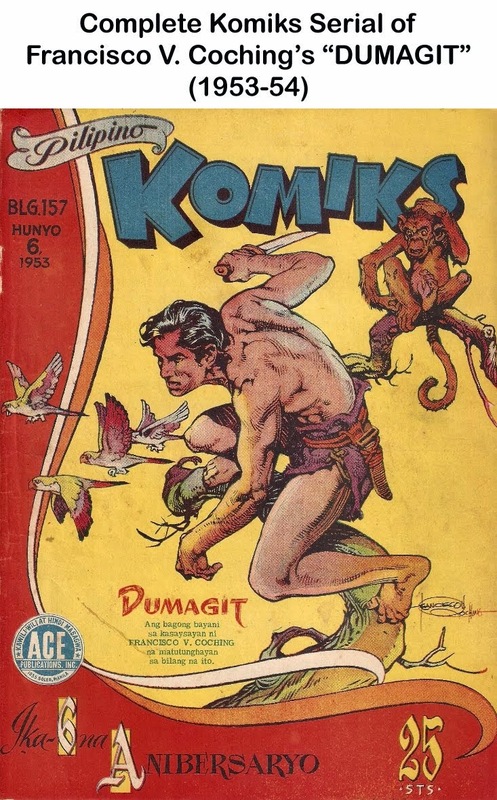 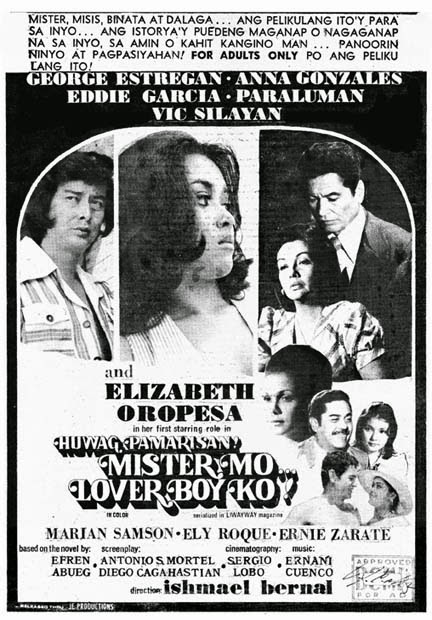 He was a multi-facetted actor, taking on everything from comedies and musicals in the '60s ("Hi-Sosayti, Magnificent Bakya, Jamboree '66, Sitting in the Park") to light romance, action and drama flicks in the 70s ("Florinda, Dalawa ang Nagdalantao sa Akin, Isang Gabi… Tatlong Babae"), evolving into a fine dramatic actor in the process. 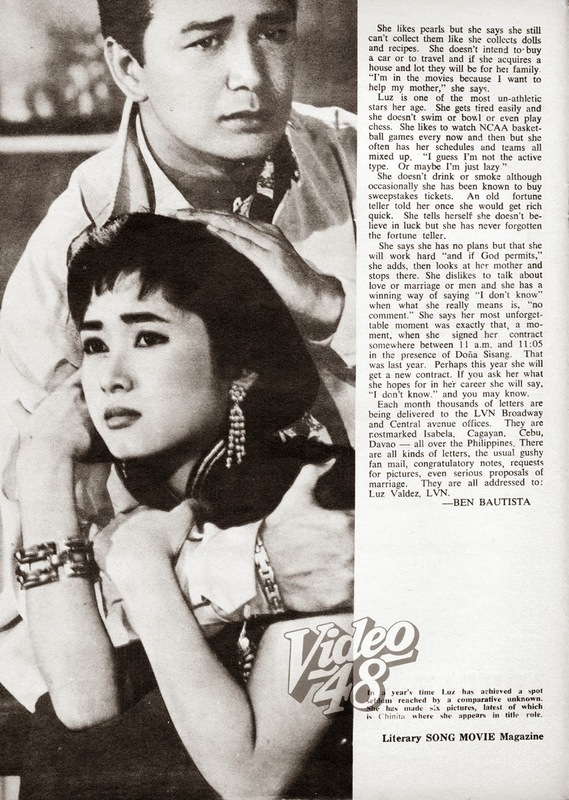 In the '80s, he starred in classic like "Blusang Itim", "Magdusa Ka", (1986), "Asawa Ko, Huwag Mong Agawin", "Ibulong Mo sa Diyos"(1988). 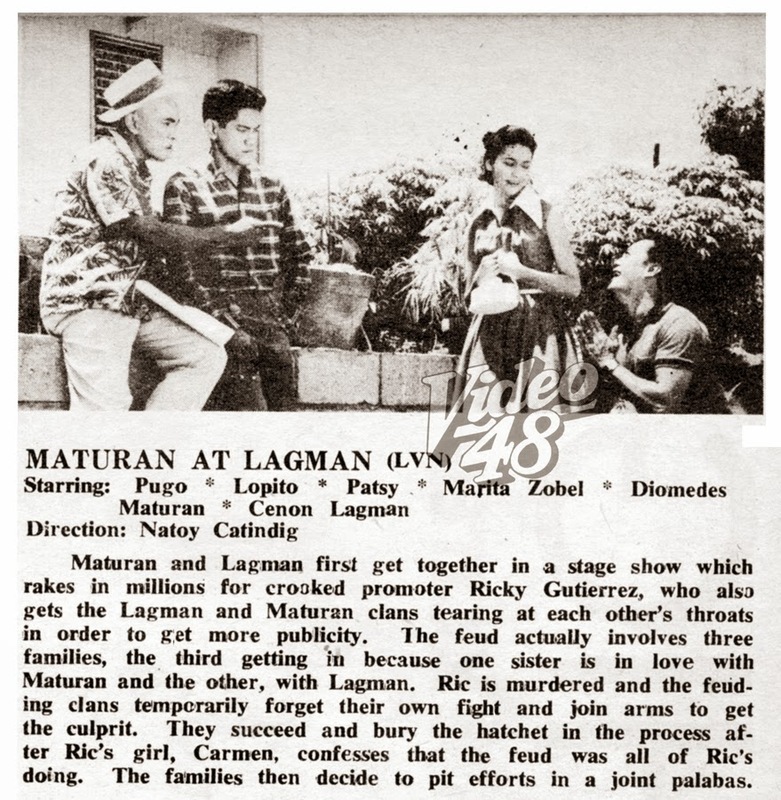 He remained active in the 1990s and found a new set of audience with his TV appearances in telenovelas like 1997's "Mula Sa Puso", "Love to Love" (2004) , "Magpakailanman" (2005) and the highly rated "Bakekang" (2006-07). 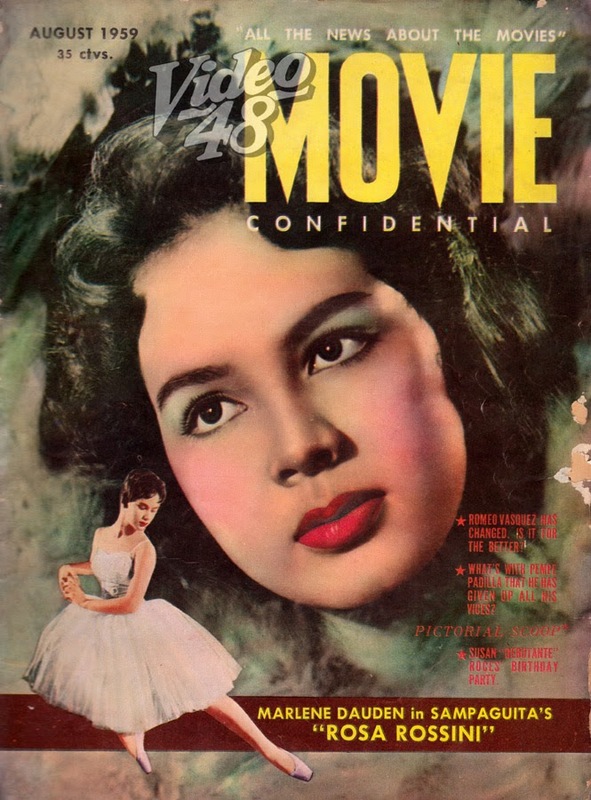 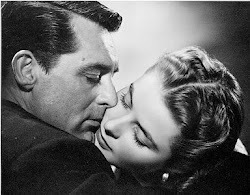 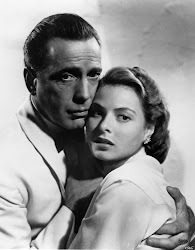 Story and Screenplay Mike Velarde, Jr.
She wrote a letter to the matriarch of LVN and every word of it writhed out her desire to become a movie star. 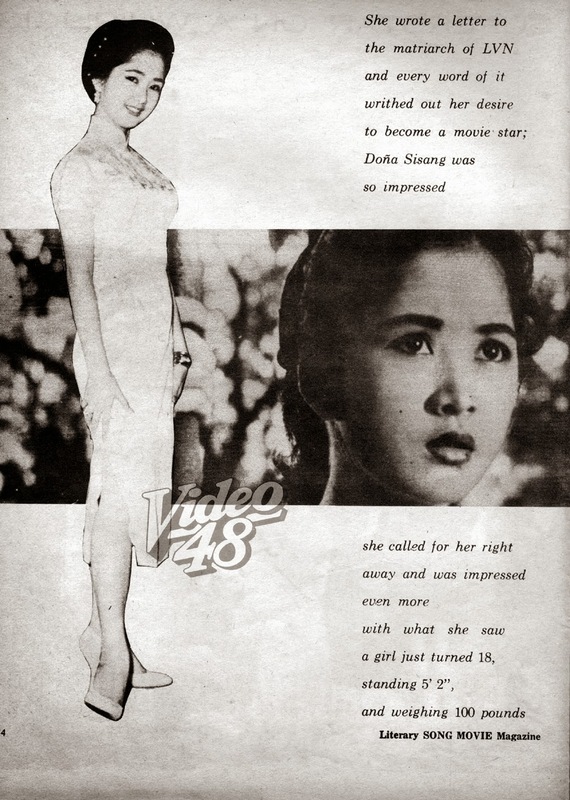 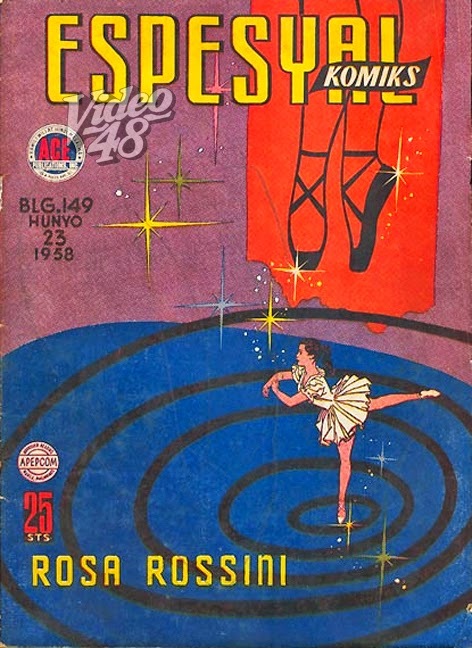 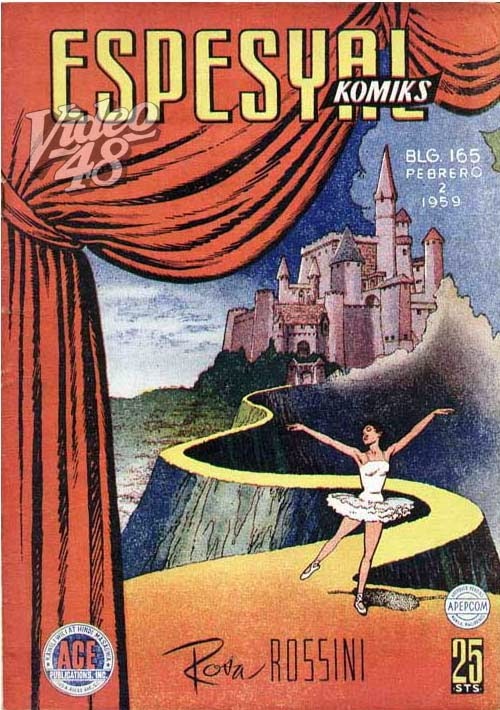 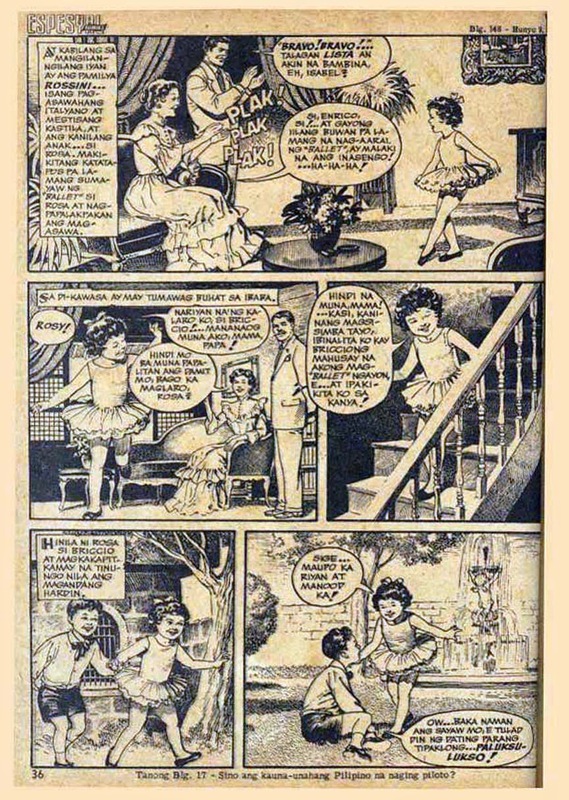 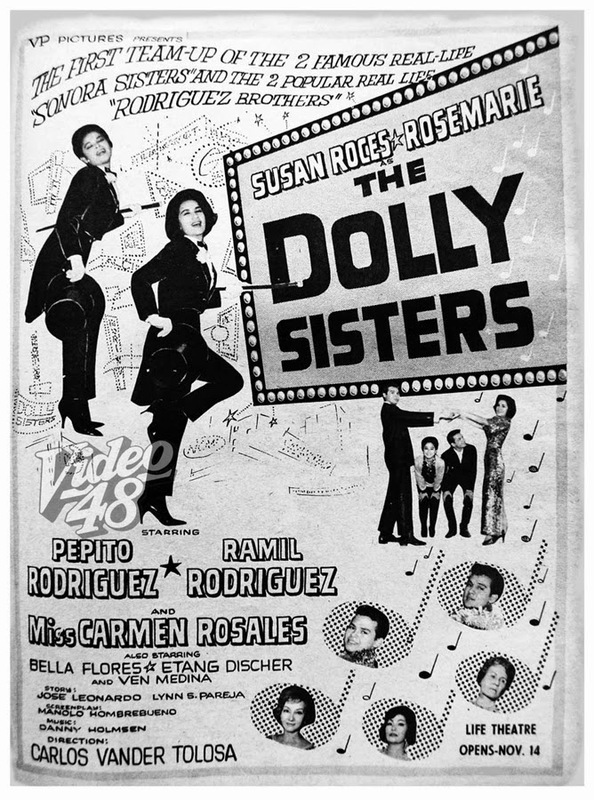 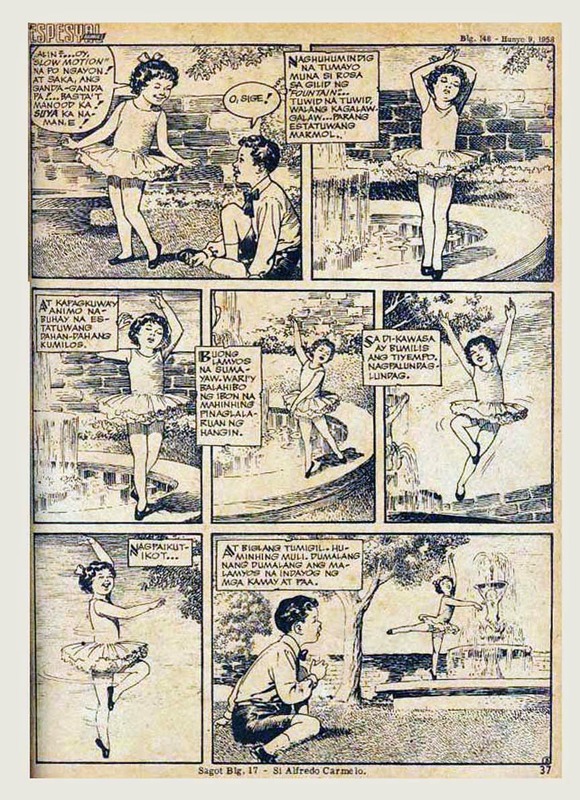 Doña Sisang was so impressed she called for her right away and was impressed even more with what she saw a girl just turned 18, standing 5’2”, and weighing 100 pounds and she could sing and dance. 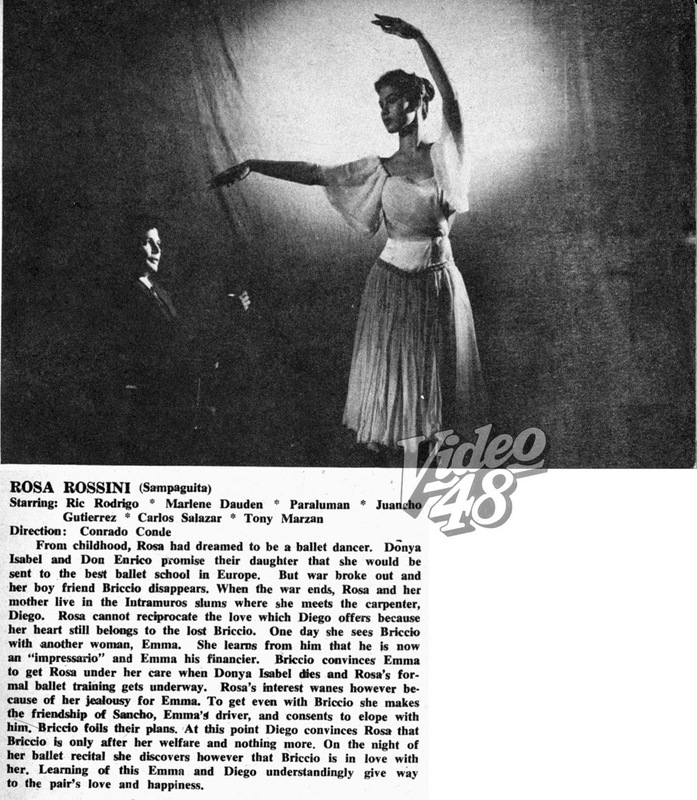 Marlene Dauden as "Rosa Rossini"